Dr. Nikolas Chugay featured on upcoming National Geographic – Taboo TV Series with long term patient Steve Earhart. Dr. Nikolas Chugay Turns 68! 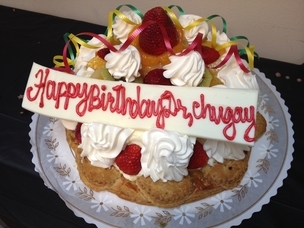 On Sunday April 28th Dr. Nikolas Chugay, the founder of Chugay Cosmetic Surgery Clinic is turning 68. Here’s a sneak peek at the delicious, healthy “Fruit Cake” to kick off the celebrations. Now that’s what a Fruit cake should be! Yummm! 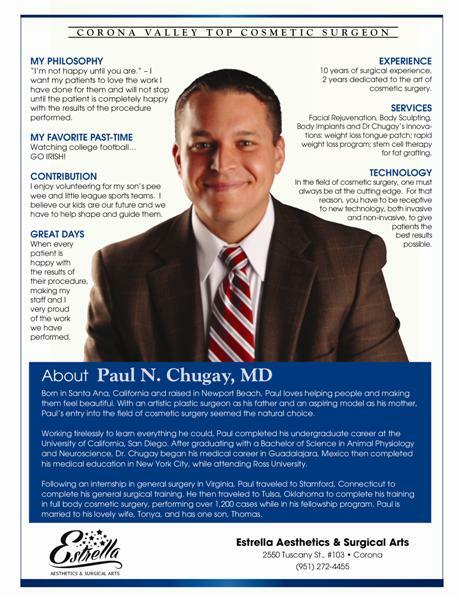 Dr. Paul Chugay named the top cosmetic surgeon in the Corona Valley – January 2013. Dr. Paul Chugay joined Chugay Cosmetic Surgery Medical Clinic on the 1st of July 2012. 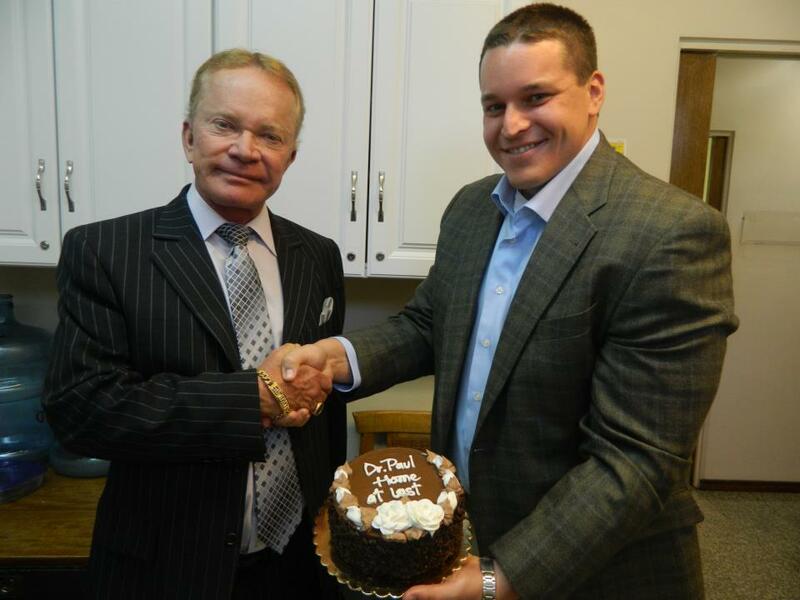 Chugay Cosmetic is pleased to announce Doctor Paul Chugay son of Doctor Nikolas Chugay has passed his examination and is now Certified in General Surgery. Doctor Paul Chugay will join Chugay Cosmetic in only a few months. Congratulations Paul!!! 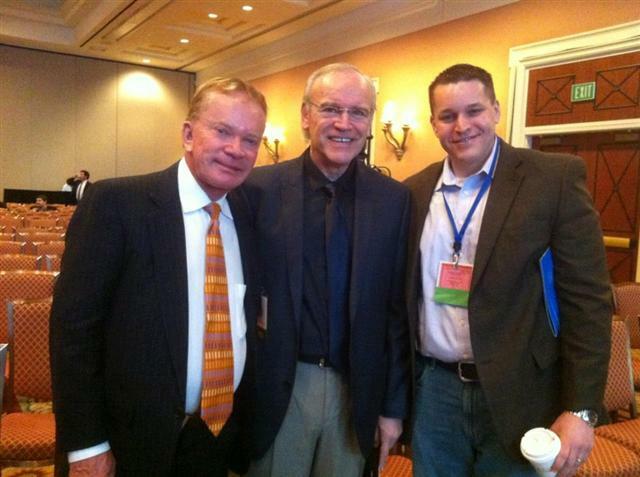 January 17 to January 22, 2012 – Annual Meeting of the American Academy of Cosmetic Surgery , Las Vegas, Nevada. March 28 to March 31, 2012. – 2012 Spring Symposium of the American Academy of Cosmetic Surgery at Denver, Colorado. April 26 to April 28, 2012 – Dr. Chugay will be at Asuncion, Paraguay with Dr. Arturo Grau. May 04 to May 06, 2012 – Speaker at the Annual Meeting of the American Academy of Breast Surgery at Palm Springs, California. May 09 to May 13, 2012 – Annual Congress of the AOCOOHNS at Palm Springs, California. July 21 to July 29, 2012 – 55th. Annual USC Refresher Course of Woman’s Health, Kapalua, Maui, Hawaii. Have you ever noticed how hard it’s getting to find a qualified doctor that you actually like? Seems like Med Schools are cranking out doctors that are more interested in numbers than bedside manner and the Hippocratic Oath. That’s why it’s so refreshing to speak with a talented doctor who truly cares about his patients – for all the right reasons. Because he wants to help. He wants to heal. He wants to bring out your inner beauty. Such a man is Dr. Nikolas Chugay. The CHUGAYs got their work published in the American Journal Of Cosmetic Surgery titled Thigh Augmentation: Giving the Average Woman Curves in the Right Places. The curvaceous woman is in vogue again. Breasts are getting bigger, buttocks are getting fuller, and there is increasing demand for a fuller, more curvaceous look to the thighs. Some women have very slender thighs because of genetics or a vigorous exercise program. For those who have this problem, we have designed a solution: a custom implant that slides beneath the fascia lata and gives a bit more curve to the lateral thigh region. Below is a small list of Dr. Chugay’s media appearances. We have within the past month begun the transition to electronic medical records. Our intranet is set, our servers are running, and we are planning on being totally paperless by 2012. We have reached 20+ patients that have successfully undergone thigh augmentation surgery to get “curves in the right places”. 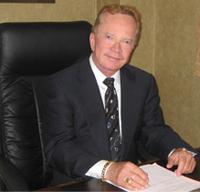 We are pleased to now offer consultations in Palm Springs as of September 23/2011. 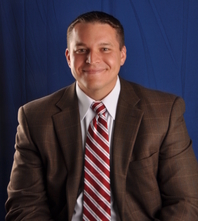 Doctor Chugay has appeared and has been mentioned in print and media popularizing his various innovative procedures, techniques and methodologies. He has also appeared as an expert on various topics and also in stories of general interest such as Celebrities, Look-a-likes, Health and Diet. The list above is by no means exhaustive. Dr. Chugay has appeared in the news worldwide in newscasts in New Zealand, England, France, Italy, Germany, Canada, Australia, Japan, Spain, Brazil, Argentina, Mexico, India, and, as far as we know, many others. At some point we simply lost count. We will place some of these stories, as well as new ones, as they arrive. Keep visiting us for updates! The media attention itself is not what matters. However, Dr. Chugay’s celebrity status does. It is, along with his professional credentials, teaching experience and leadership in the medical community are a testament of his skill and ability which ultimately benefit YOU, the patient. 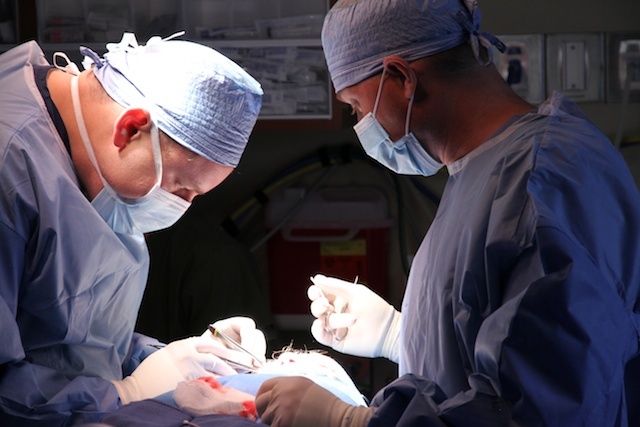 As a well-known authority in Cosmetic, Aesthetic and Plastic Surgery, Dr. Chugay dedicates significant efforts to sharing his technique with other surgeons – as a lecturer, teacher and author. 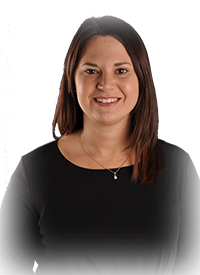 Dr. Chugay also keeps abreast of other new techniques and methodologies by constantly attending seminars and professional meetings of Plastic, Cosmetic and Aesthetic Surgeons. Dr. Chugay spends a great deal of time educating his fellow surgeons on the elements of his technique. He is always happy to share new techniques and methodologies.